1A0C will be active from July 1st through July 4th, 2012. The operators list includes: 1A0X, 1A0Z, EA2RY, EA5RM, EA7AJR, EA7KW, F5CWU, IN3ZNR, IT9YVO, IZ8IYX, PB2T, SP3DOI and KH6CG as a pilot for North America and Pacific. 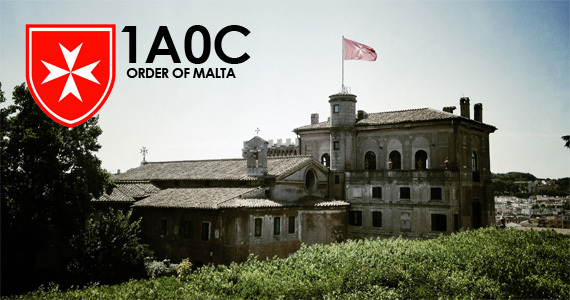 They will be active on HF+6m and the QSLs for contacts with 1A0C can be requested via Francesco Cozzi, 1A0Z.